A sore throat could be the first symptom experienced when a person has many medical conditions, including a cold or the flu. That’s why it’s important to seek medical attention if your sore throat lasts for more than a few days. 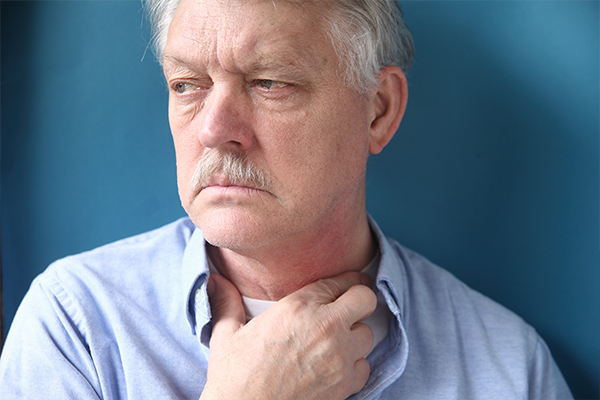 Our team at AFC Urgent Care Fountain City wants to share some insight about sore throats, including what causes them and how to treat them. A sore throat is a condition in which a person feels pain in the throat. While there could be a number of reasons for a sore throat, some of the main health conditions that cause a sore throat include the cold virus, the flu or strep throat. More than 3 million cases of strep throat are diagnosed each year. There are a number of symptoms associated with strep throat, including a fever, headache, chills and loss of appetite. Still not sure whether you are dealing with just a sore throat or strep throat? Visit AFC Urgent Care Fountain City today for an evaluation and treatment plan!